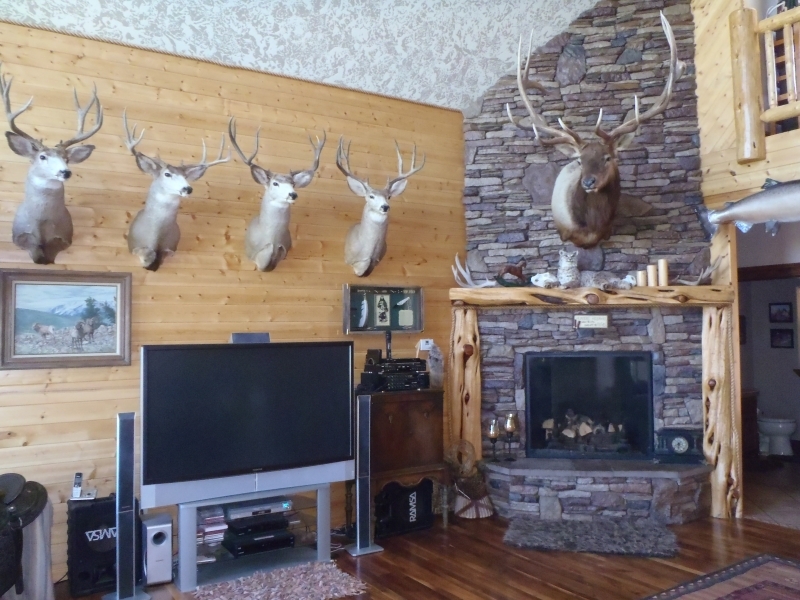 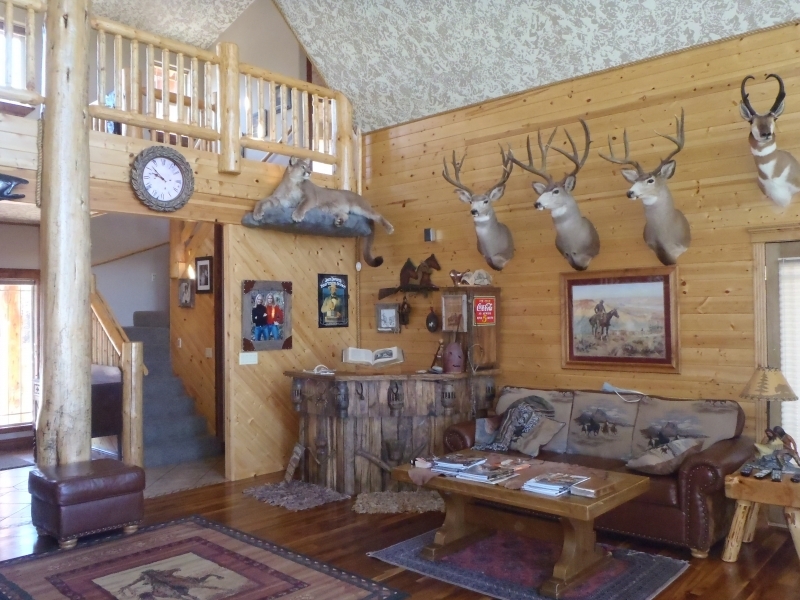 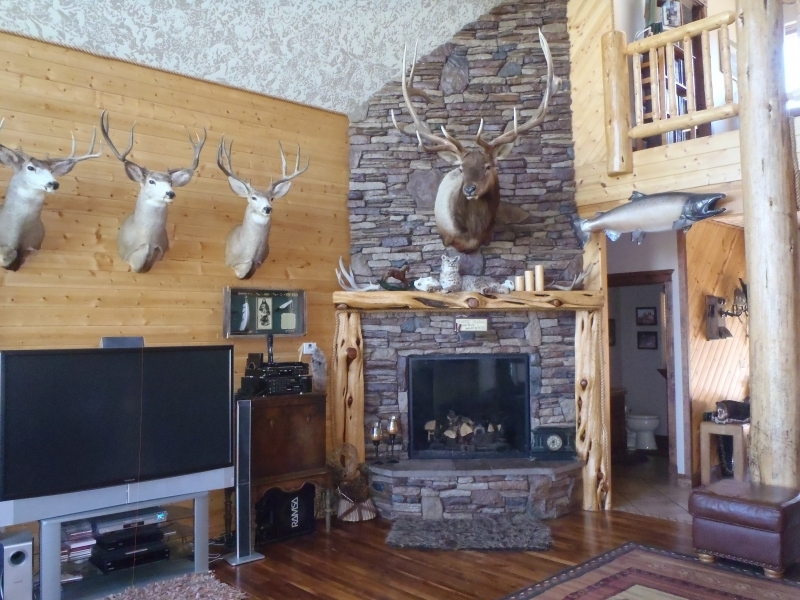 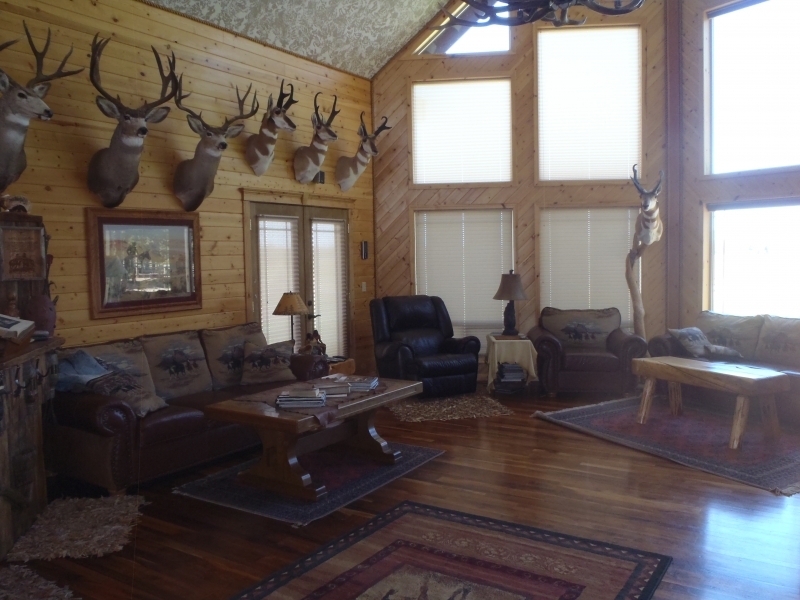 Custom built home on 11 plus acres with incredible mountain views. 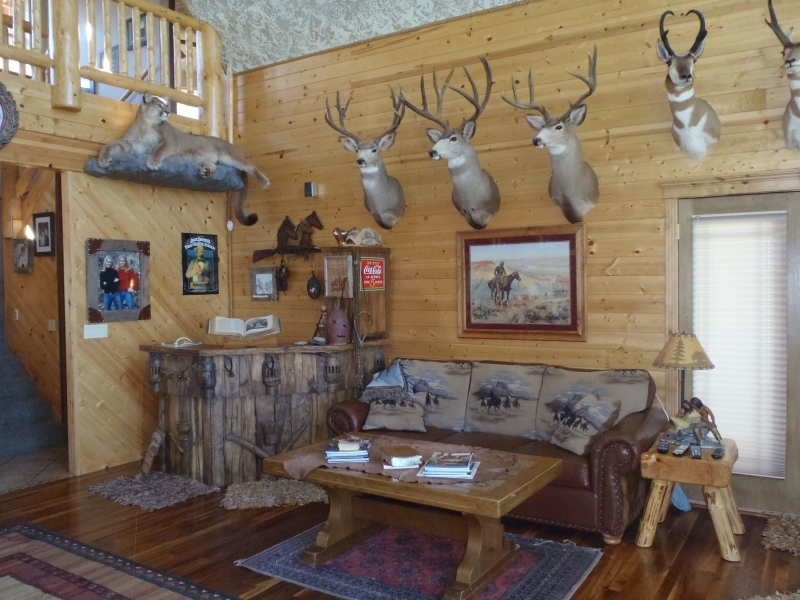 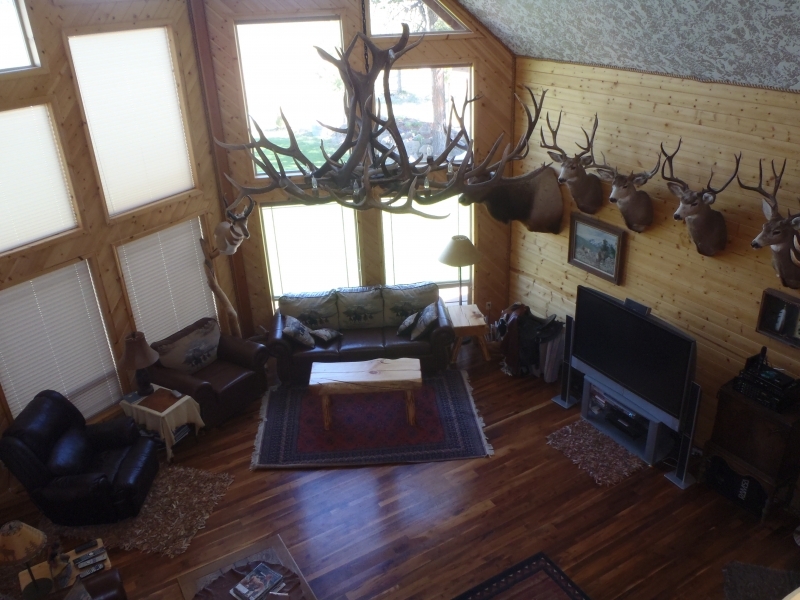 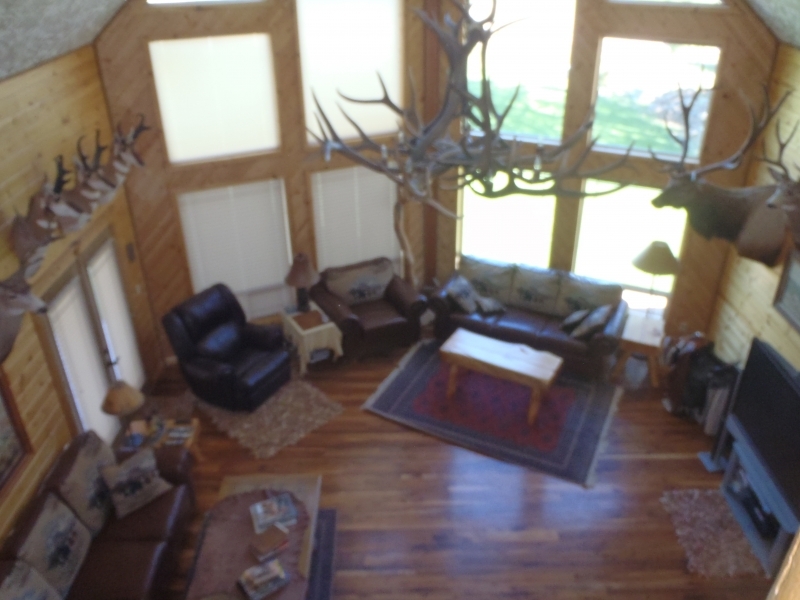 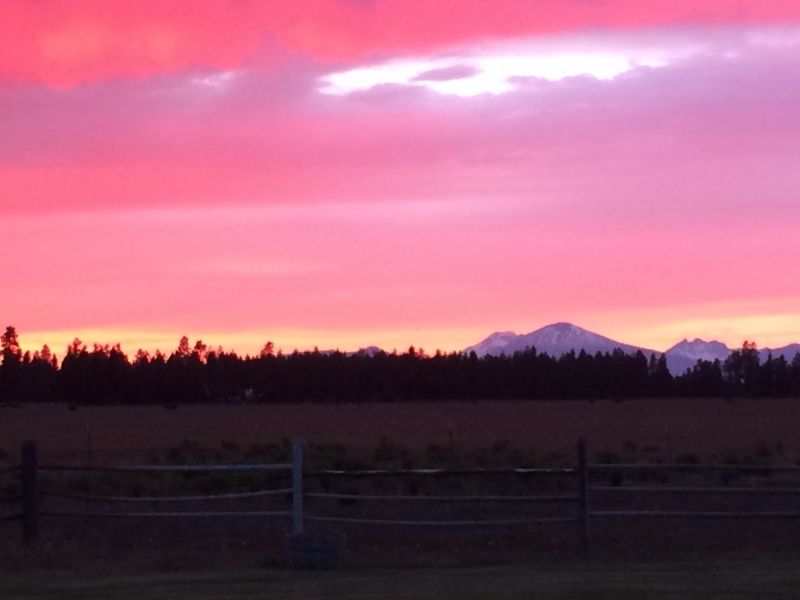 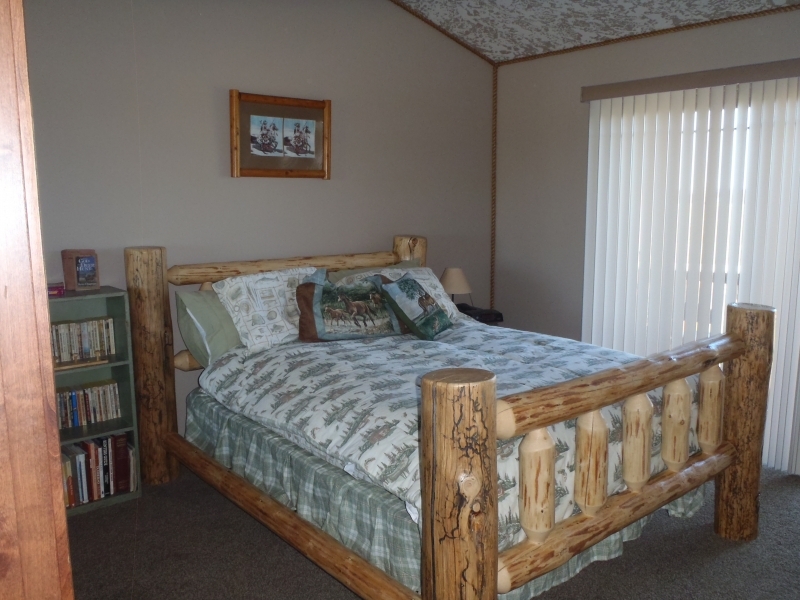 Looking for a lodge style home in Central Oregon, come take a look. 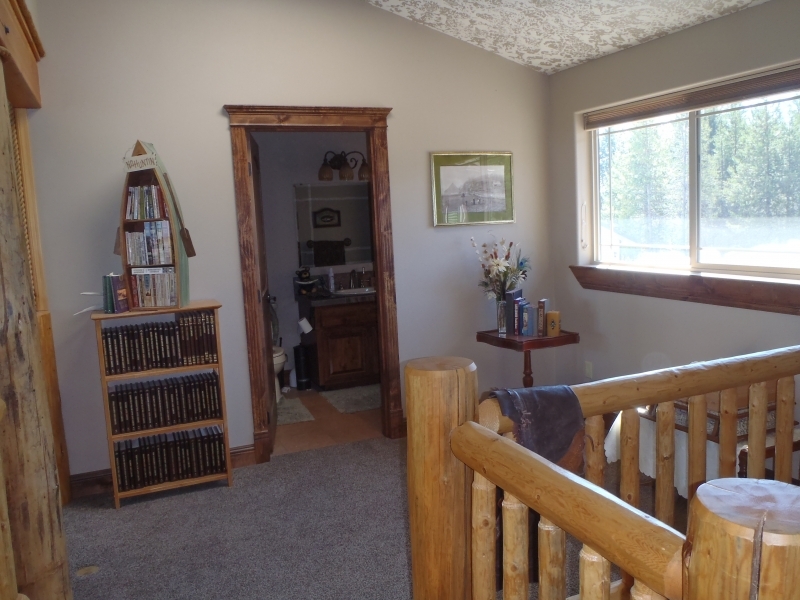 4 bedroom 2 bath, 3137 sq ft home with double car attached garage, and 4176 sq ft insulated shop, enough room for all your toys. 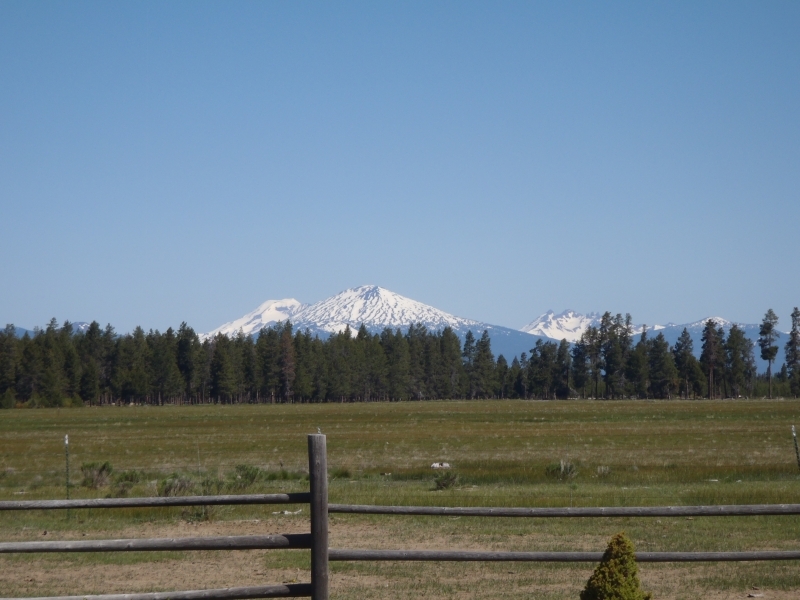 Fenced and cross-fenced for horses, landscaped with wrap around porch. 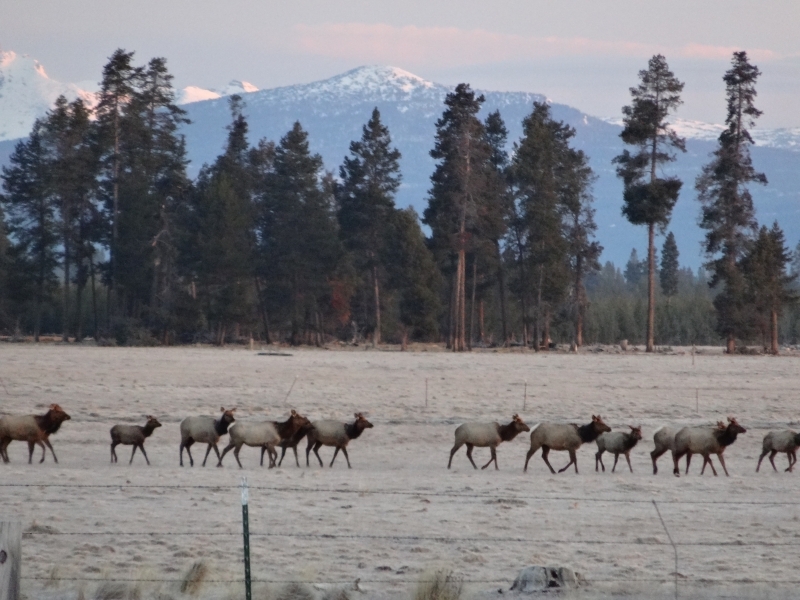 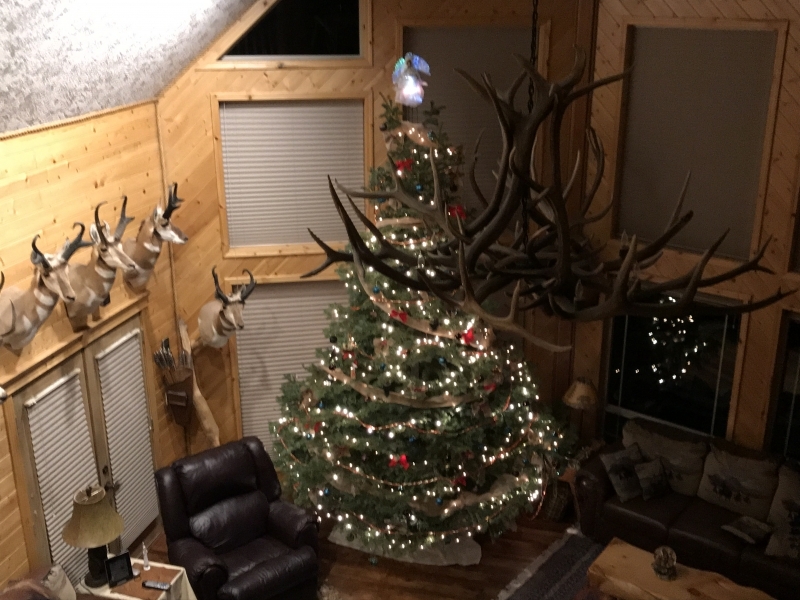 Watch the elk in the meadow or view amazing sunsets off your porch, 30 high lakes within 30 miles, and only 30 minutes to Bend with limitless opportunities for outdoor activities. 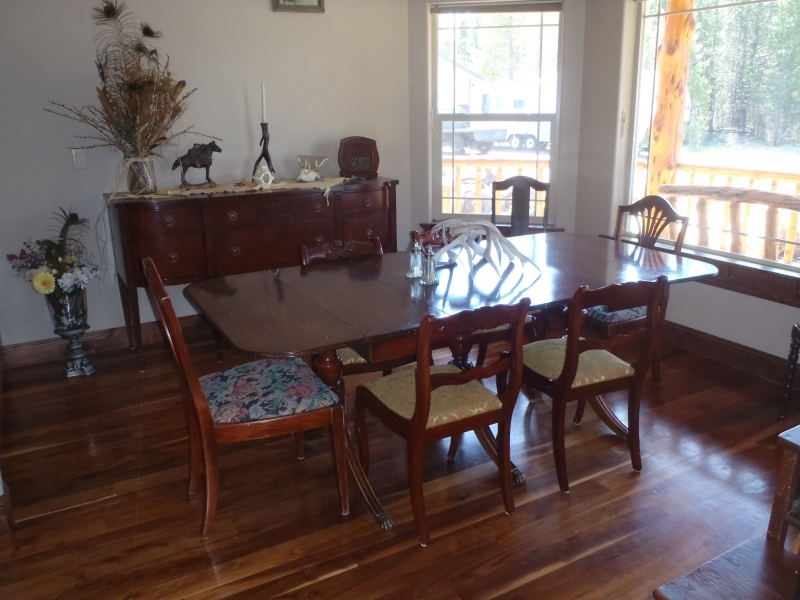 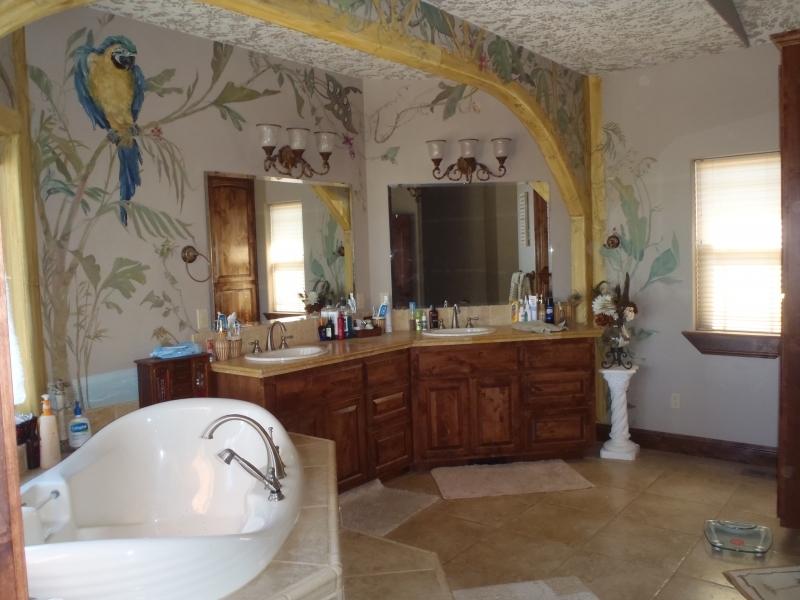 This home is perfect for family functions, holidays, or even just entertaining. 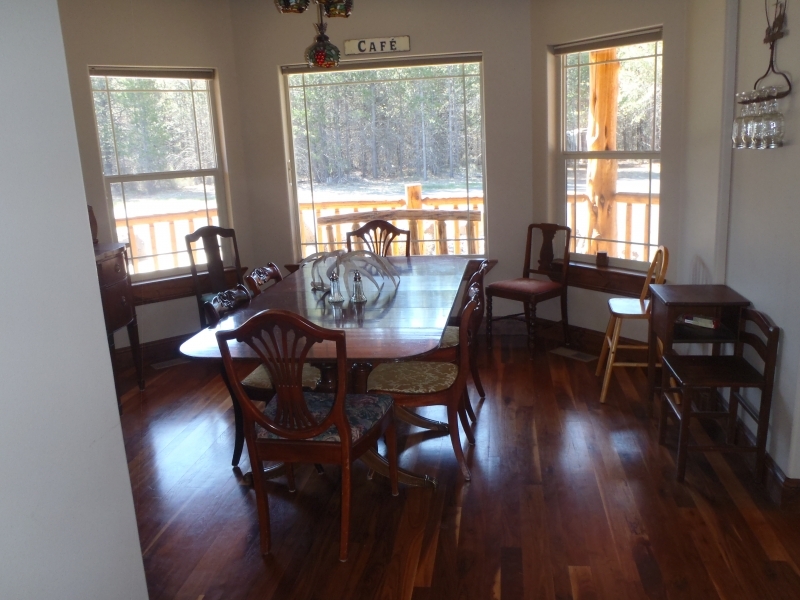 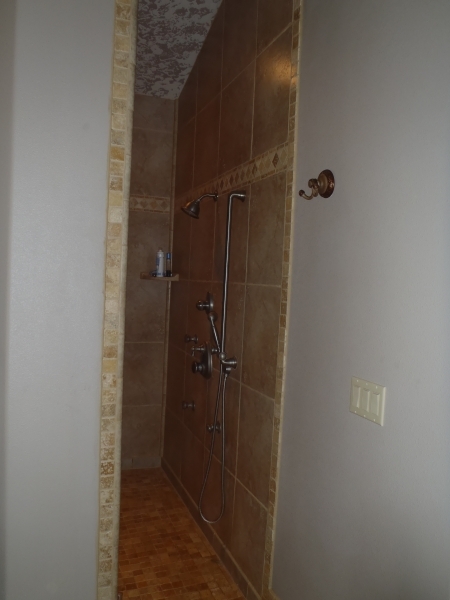 Forced air heating and cooling, Central Vac throughout home, custom details in every room. 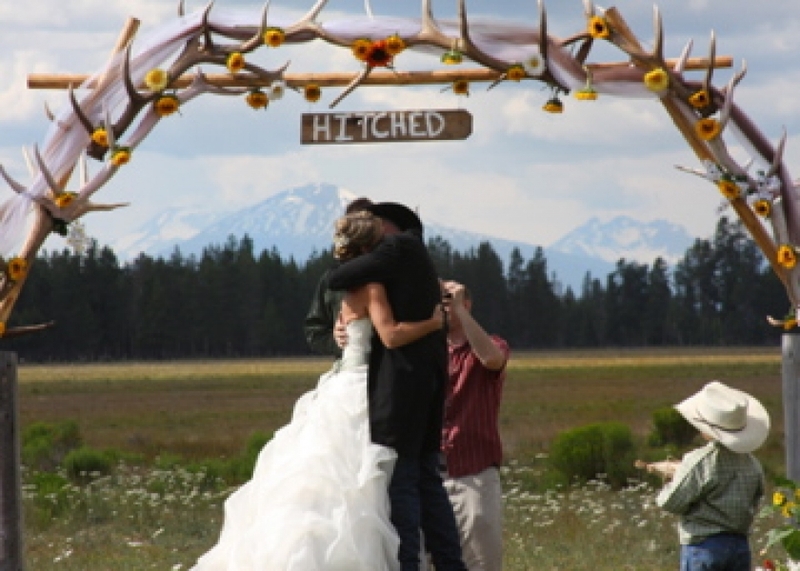 We have had several weddings on the property, and entertain often. 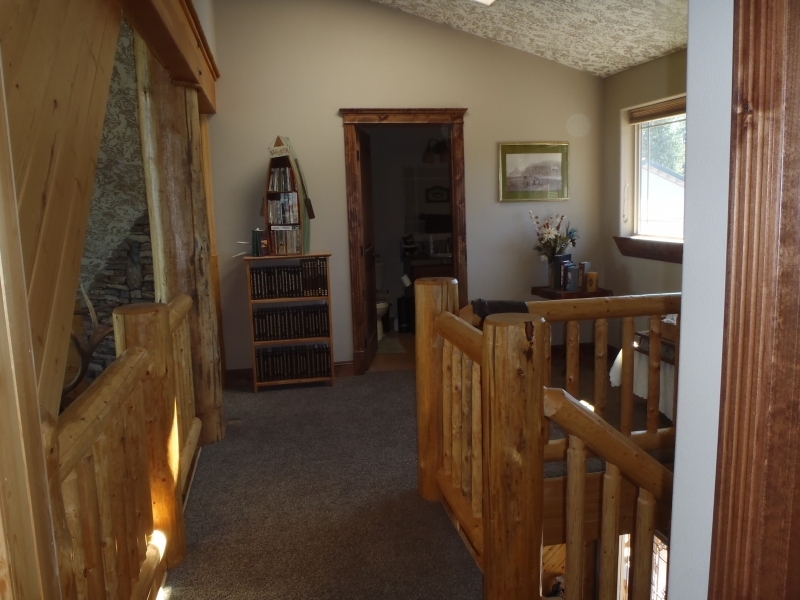 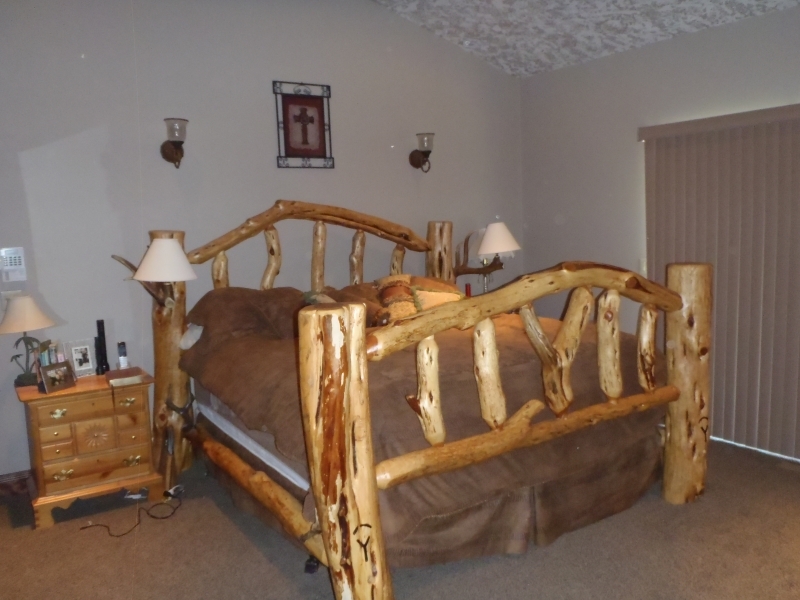 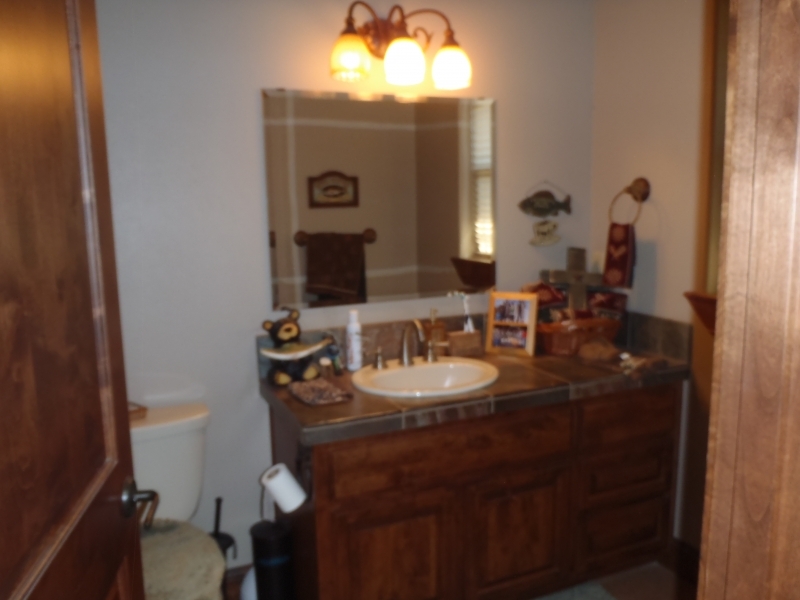 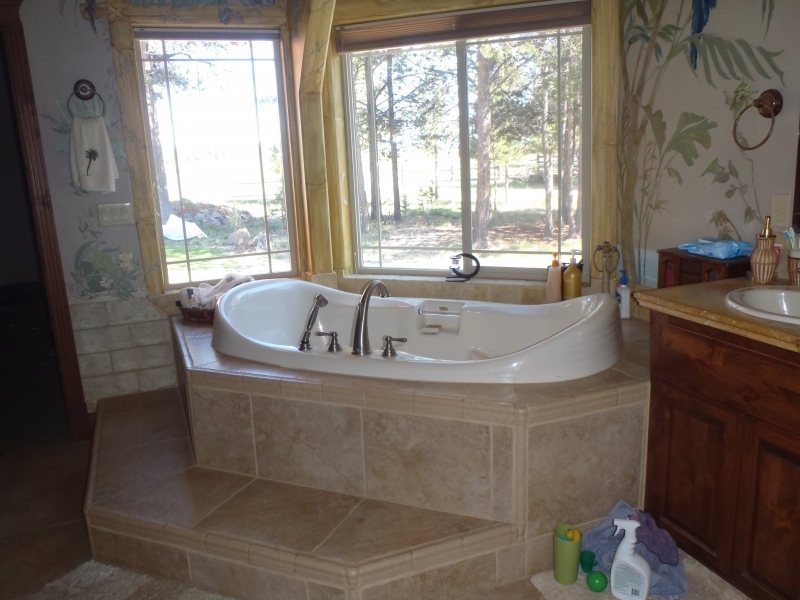 Master bed & bath are on main floor, along with a second bedroom currently being used as an office, 2 bedrooms and a bath upstairs with an open loft room, beautiful logs stairway, and log accents throughout the home, along with juniper mantle over the fireplace. 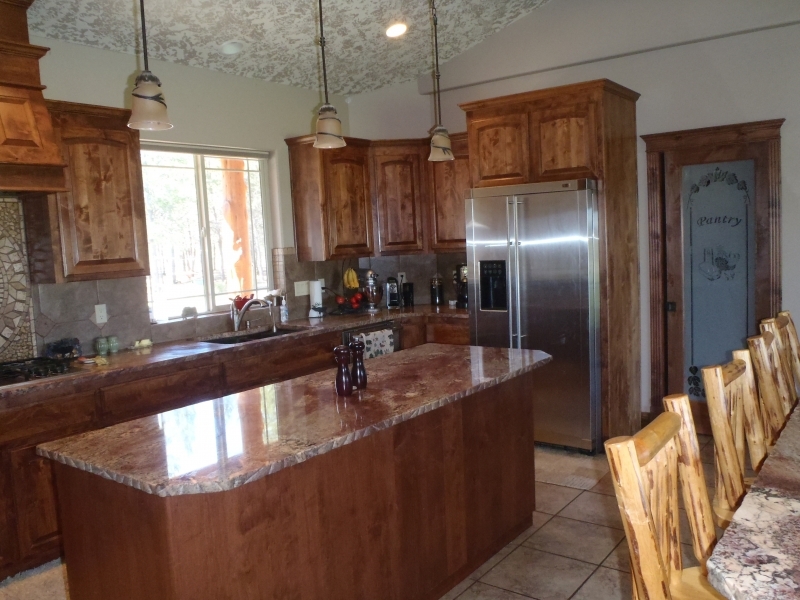 Kitchen has granite countertops, tile floors, cherry cabinets, with sitting room off the kitchen along with formal dining room attached. 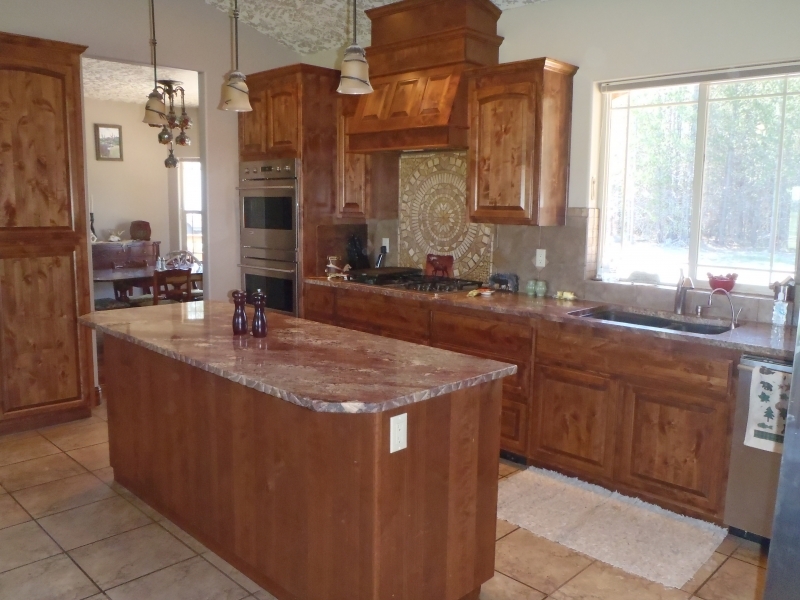 Mountain views from the kitchen help keep you entertained while cooking. 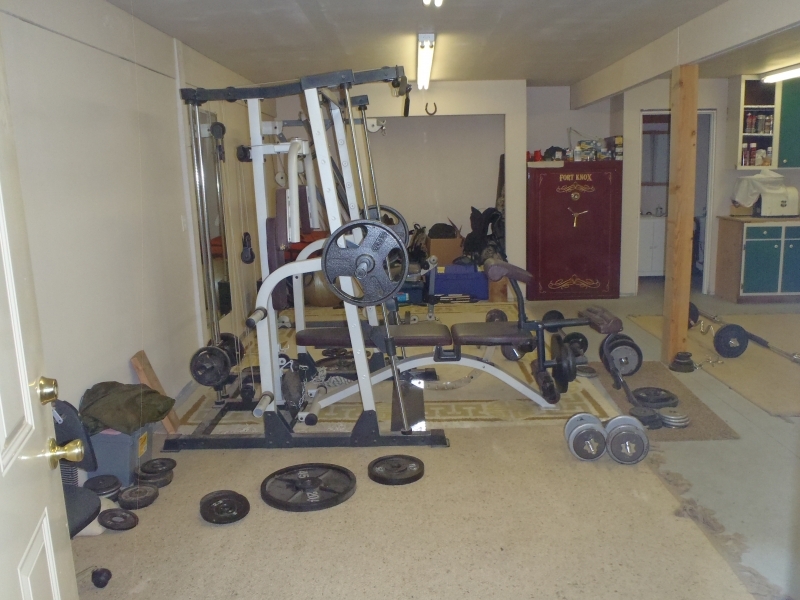 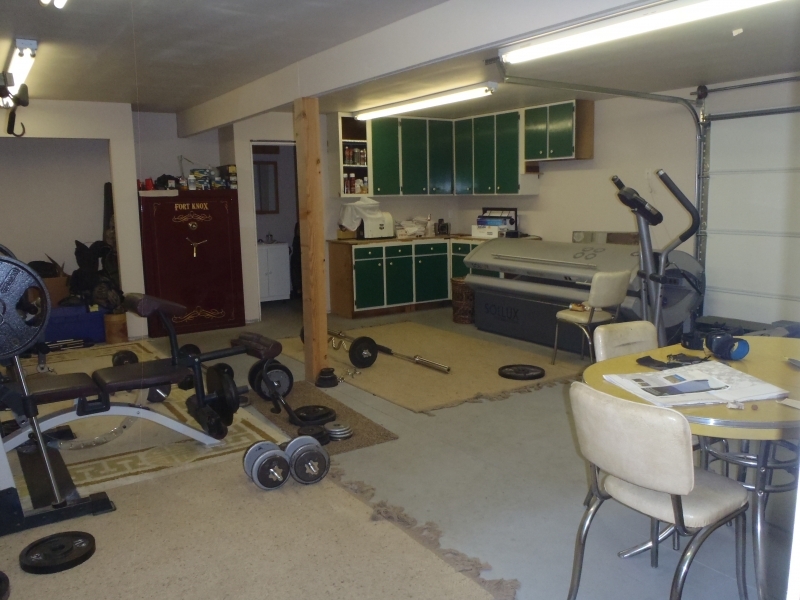 Shop has additional room with bathroom, currently used as a workout room. 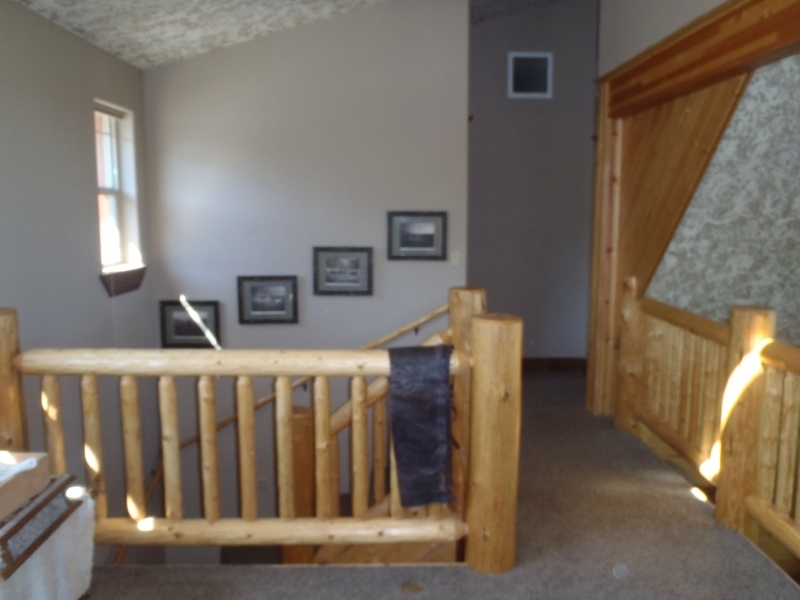 Loft area above it for additional storage. 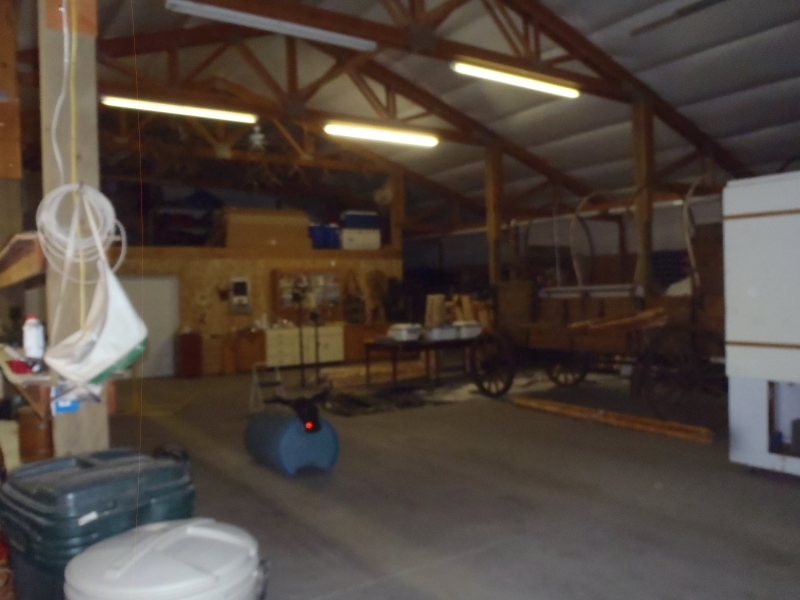 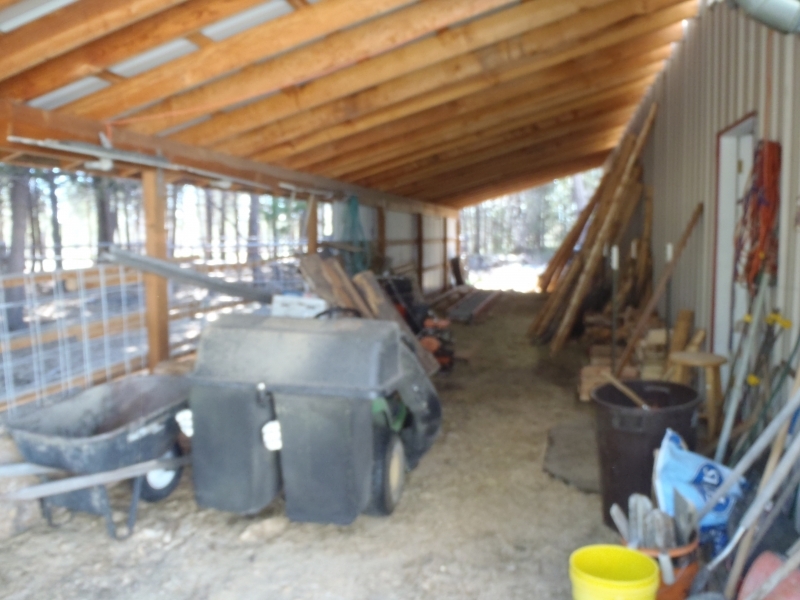 There is a lean to behind the shop for additional storage, or keeping hay, wood, or equipment dry. 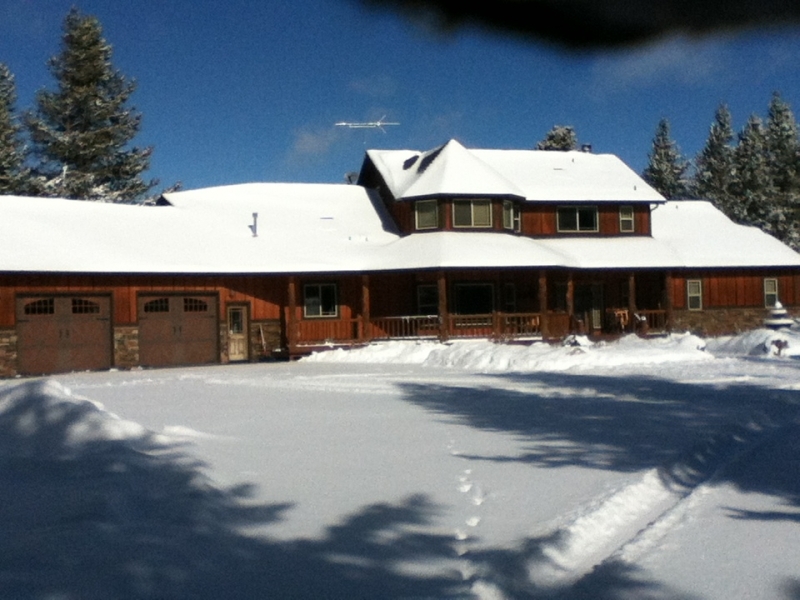 Paved, shared driveway with 2 other homes, very good neighbors. 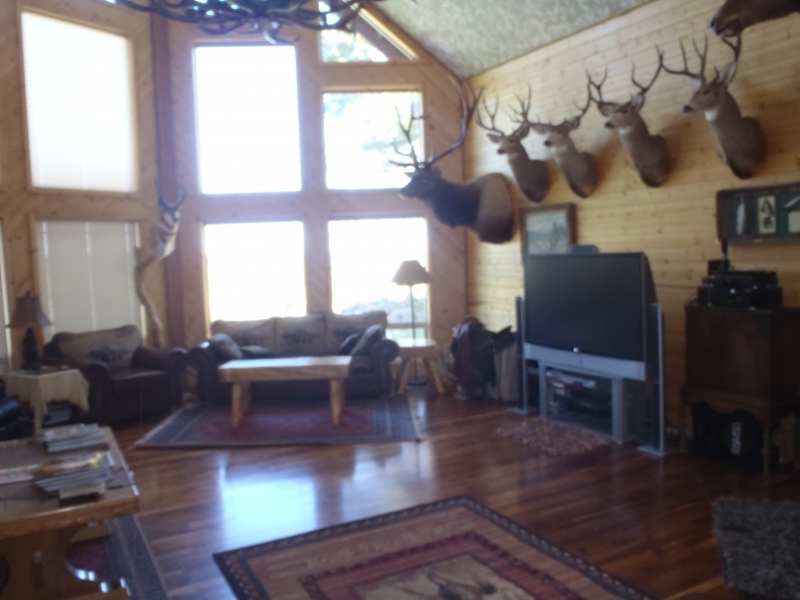 Property backs up to Forest Service ride or hike for miles just out your back door. 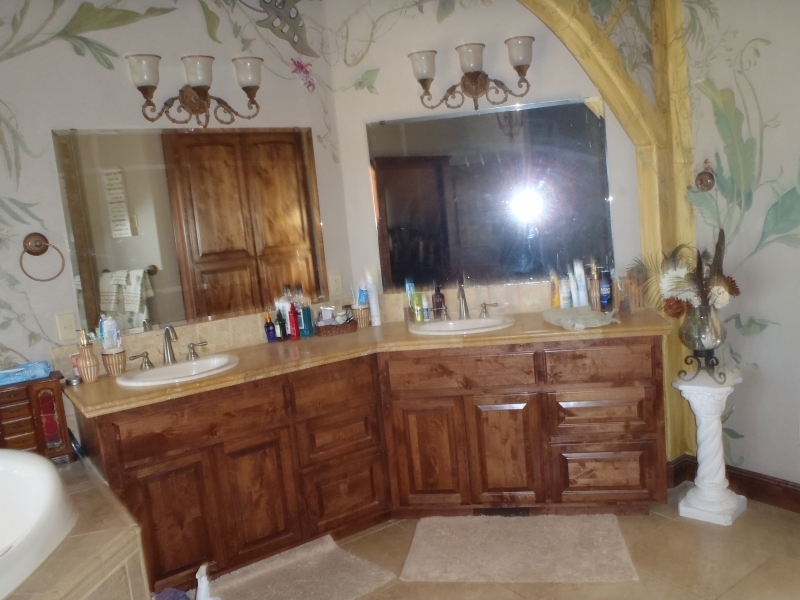 Please contact Candy for any additional information or to schedule a showing. 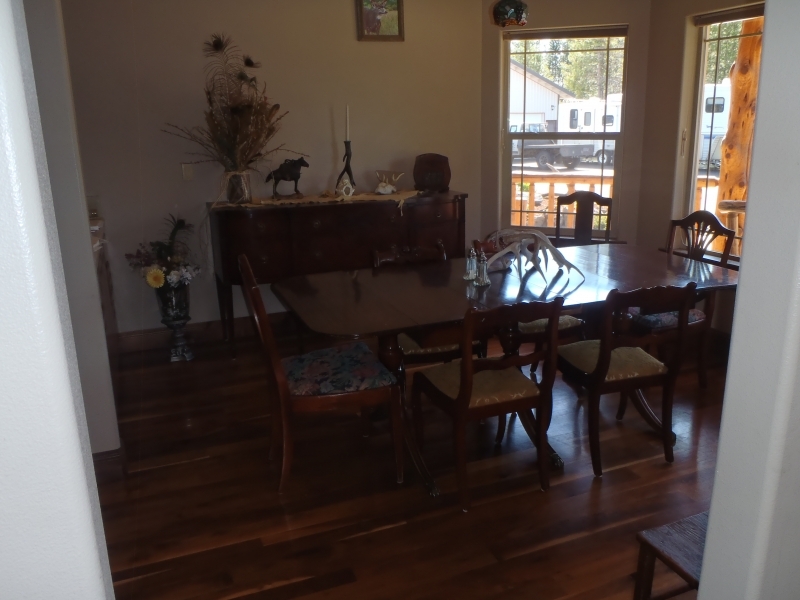 Real Estate Agent is related to the seller of the home, home is the Agents private home.